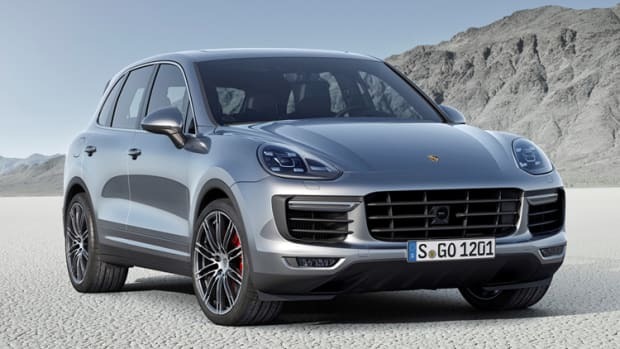 The new addition to the Cayenne line competes with the BMW X6 and Mercedes GLE Coupe. 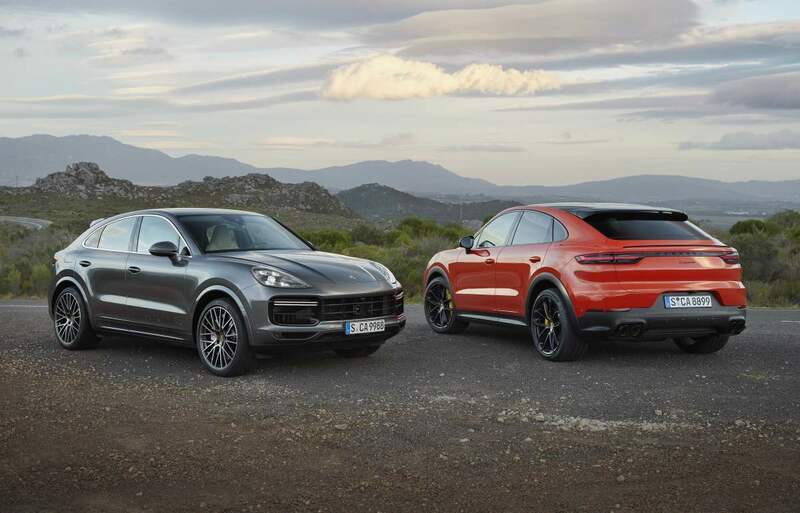 Porsche is jumping into the crossover coupe space with a new addition to the Cayenne line. 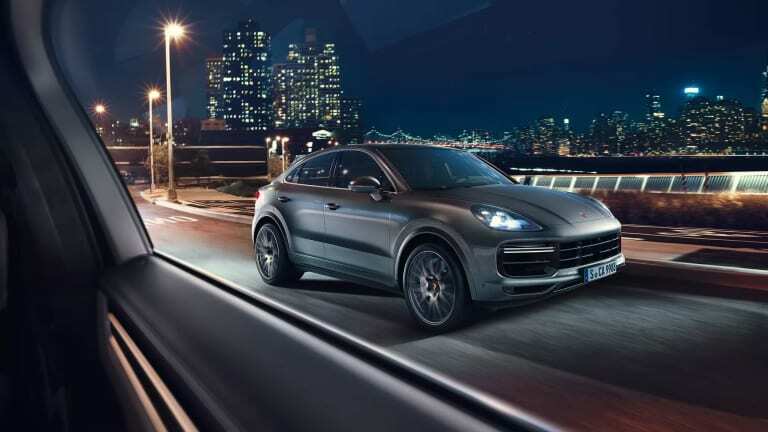 The Cayenne Coupe has a sportier profile than the regular Cayenne with its steeper roof line and a shallower windshield that gives it a 911-like silhouette. 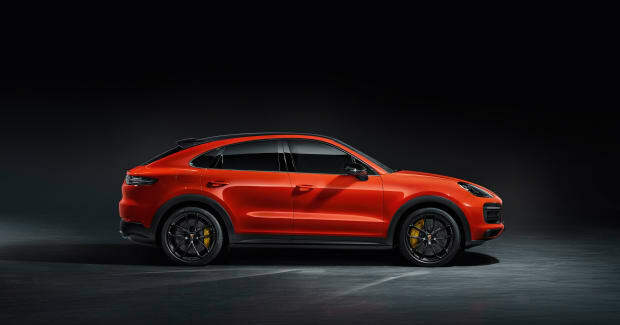 The Cayenne Coupe will launch with two engine options: a 3.0L V6 with 335 hp and 332 lb-ft of torque and a twin-turbo 4.0L V8 that produces 541 hp and 567 lb-ft of torque. As for performance, the standard model will get from 0-60 in 5.7 seconds (5.6 with optional sports package) and will top out at 151 mph. 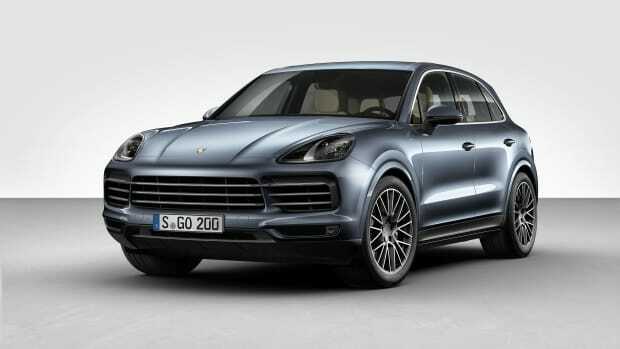 The top-of-the-line Turbo will get from 0-60 in 3.7 seconds and will hit a top speed of 178 mph. When it comes to options and equipment, both cars will be equipped with both a roof spoiler and an adaptive rear spoiler, a standard fixed panoramic glass roof or an optional carbon fiber roof, optional lightweight 22-inch GT Design wheels, Pepita fabric seat options, and a sport exhaust system for the Turbo. 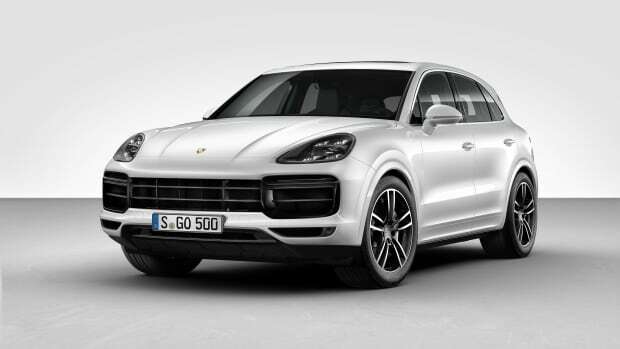 The new Cayenne Coupe will hit dealerships later this fall. The popular luxury SUV gets a fresh new look for the 2019 model year.